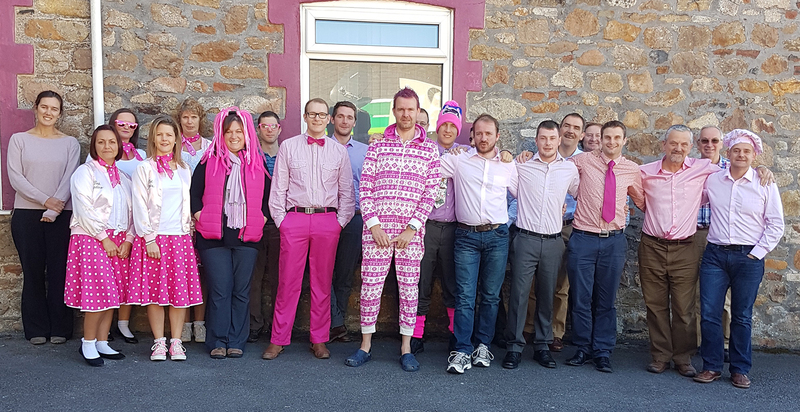 Staff at JGP’s office took part in ‘Wear It Pink Day 2016’ on Friday 21st October. It was a fun day with everyone dressed in a variety of pink outfits. A week-long cake sale and other events raised a total of £236.25 for Breast Cancer Now. ‘Wear It Pink Day’ is one of the biggest fundraising events in the UK. Held during Breast Cancer Awareness Month, JGP is proud to be amongst the thousands of amazing people that wore pink!